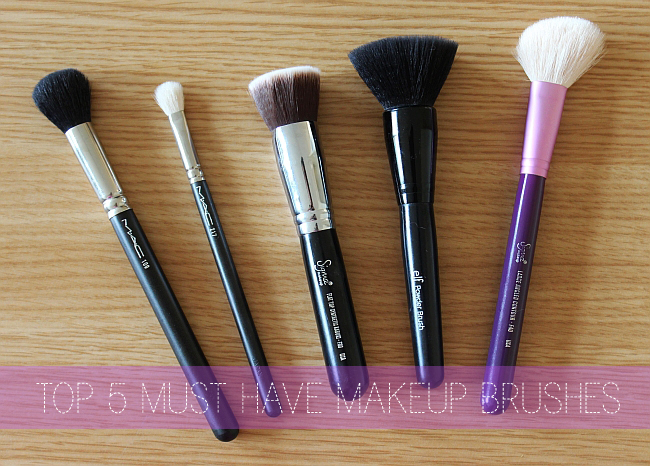 Top 5 Must-Have Makeup Brushes! I've been wanting to do a blog post about my favorite brushes since a long time. When it comes to makeup I use both high-end and drugstore products, and I have no problem with finding an awesome cheap mascara or lip gloss that works great. Makeup brushes are a little bit different story for me, because I seriously can't stand bad quality brushes. 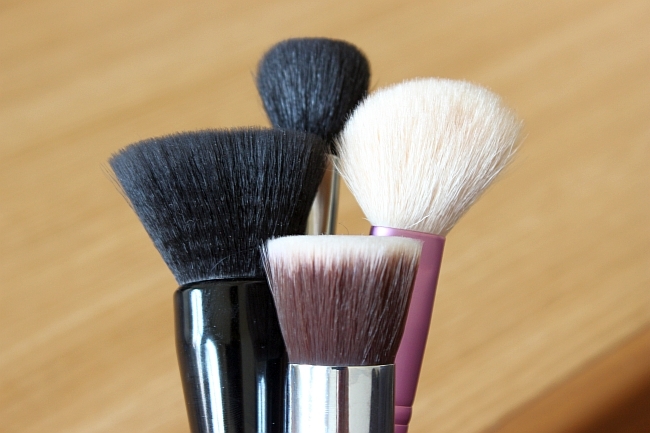 They will feel harsh on your skin and/or not blend the product at all, leaving patchy areas. I think that when it comes to splurging in the entire makeup "department", good brushes are definitely a smart choice and trust me you will see/feel/love the difference! 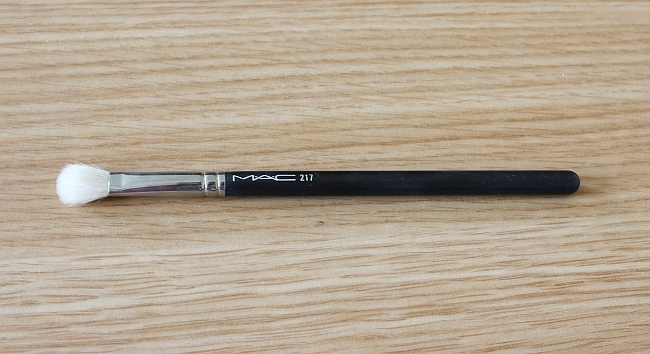 Brushes that I've picked up for this post are the ones, that I literally can't imagine doing my makeup without. I've skipped the other ones that I also like using, because I wanted to concentrate on the most important, every day use must haves. 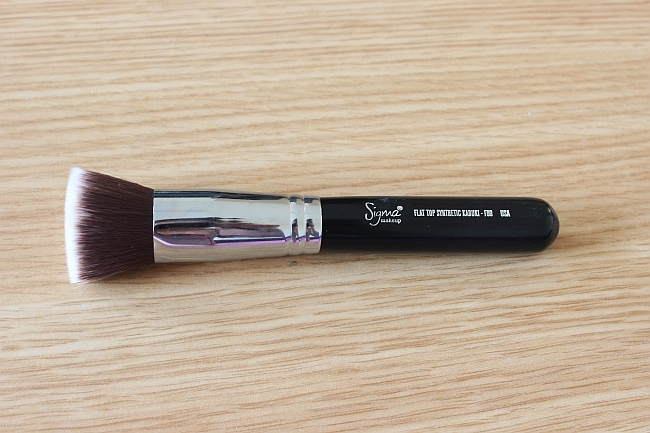 This brush works wonderful with powder blushes & bronzers. The application is almost fool proof, F40 blend out the product very well and because of it angled shape hits just right the cheekbone area. Another great thing about this brush is that is soooo soft! One of the most soft brushes I own and even though I washed it so many times, there is no shedding visible. Love it! 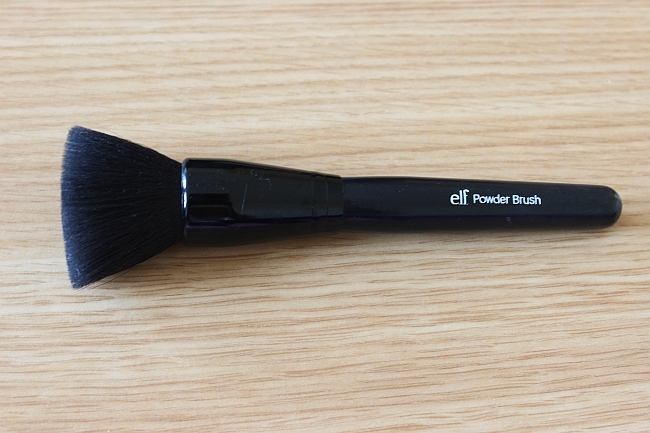 A must-have foundation brush. I use it along with Real Techniques stippling brush, (not on the picture because I used it today and haven't washed it yet). 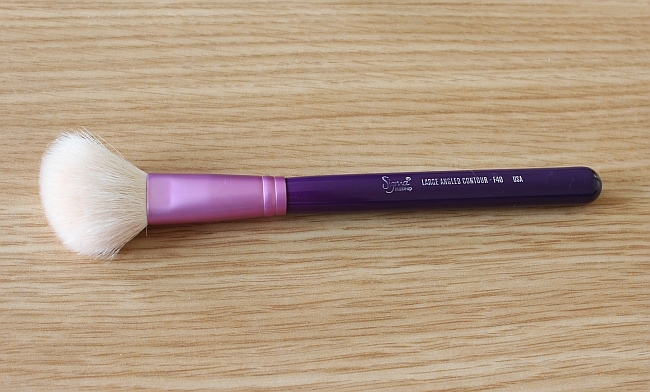 Since I discovered this brush few years back, I only use that type of brush to apply foundation. F80 is a synthetic hair brush and works great with any cream products. I love it for a flawless finish and super soft hair! I must add though that I didn't include my Beauty Blender in this post, because it is not technically a brush, but it is an amazing invention that works! I will do a full review on it soon! This is actually 2 in 1 brush. I love it for its versatile use: you can apply eyeshadows with it, as well as use it for blending. 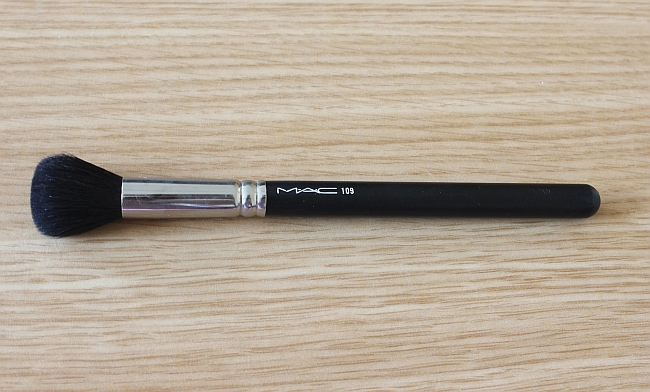 It is super soft, blends out any harsh lines and I love it! This brush was my newest purchase and at first I wasn't sure if I like it or not. I was pretty surprised when I saw the actual size of it (it is pretty small comparing to, eg. F40) and it is not really that soft. Anyways after using it a few times, I've noticed that it works amazing with contouring, applying bronzers and blushes. Even though it could be softer, it blends out the products very nice and because it is small (go figure, the thing I complained at first) I can apply the product exactly where I want it to be. 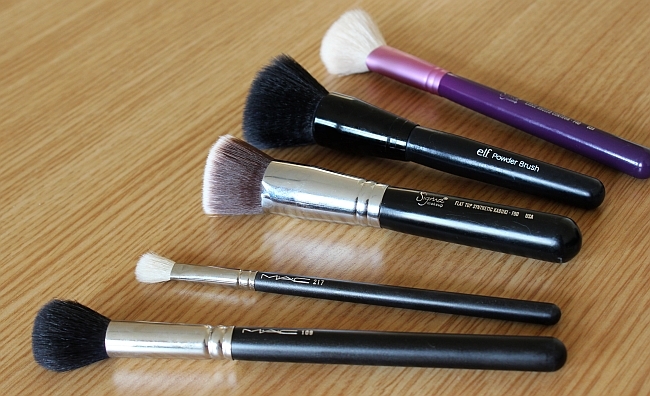 So these were my favorite, must-have makeup brushes. What are yours favorites?